We install Residence 9 doors in the towns of Thame, Oxford, Bicester and Aylesbury and the counties of Buckinghamshire and Oxfordshire. High Security Build for Your Peace of Mind. Thermally Efficient for Your Comfort. Inspired by 19th Century Designs. 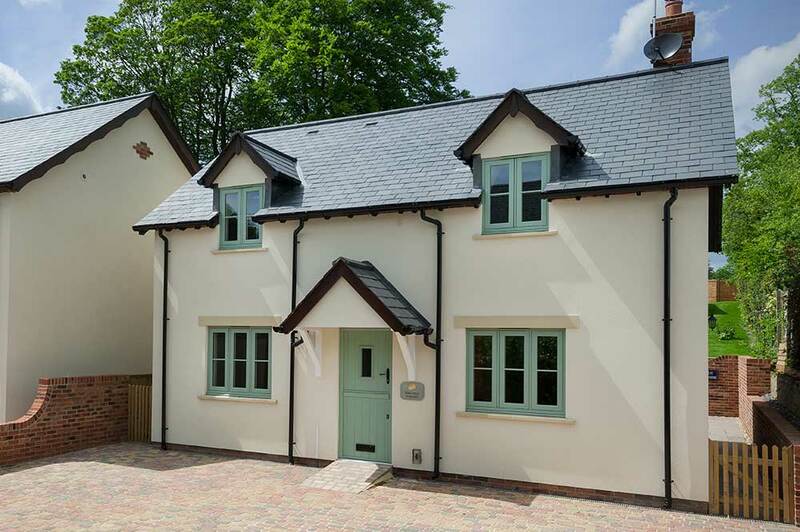 The perfectly flush exterior recreates a true timber alternative aesthetic, whilst the interior is stylishly decorative, creating a classic home feel. The modern material is virtually maintenance free; no painting or staining required. Cleaning your doors needs minimum effort meaning they look newer for longer, leaving you time to do more of the things you love. Residence 9 doors outperform many other door systems due to the combination of sophisticated design, innovation and technological advancements. 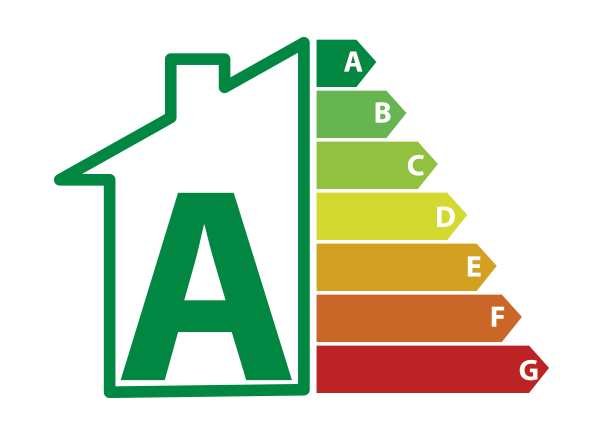 You can choose from highly efficient double or triple glazed units, attaining U-values of 0.8 with triple glazing, PassivHaus Standard, and 1.2 with double glazing, far surpassing the British Building Regulation requirements. All of this contributes to lower energy bills, keeping you cosy in the winter and cool in the summer. It works to increase the overall heat retention of your home, allowing the warmth from your central heating to stay in your home for a longer period of time. Your property will not only get warmer, it will stay warmer to keep the winter winds at bay. In turn, this standard of heat retention could help you to lower your heating bills as you rely less on your central heating to keep your home comfortable throughout the year. As this will also result in less energy use, you could also find that your carbon footprint could be reduced as well. These doors will continue to bring value long after they are installed. 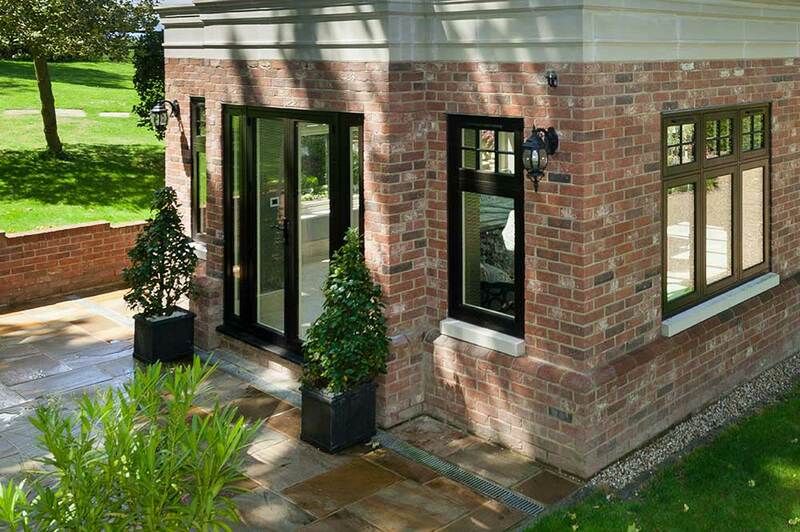 To bring you the best in function and form, our Residence 9 doors feature an inherently secure 9 chambered profile. These internal structures work to increase the inherent rigidity and robustness of the frame, ensuring it can withstand prolonged attack. 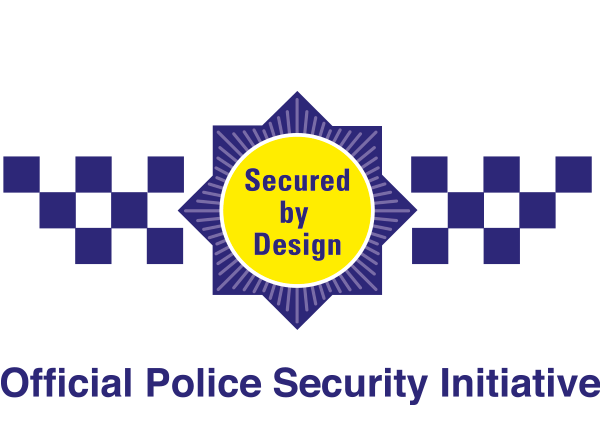 This standard of base security is then enhanced further by integrated locking systems that sit within the door build. These looks are multi-point by design, which means they engage at multiple points of the frame. 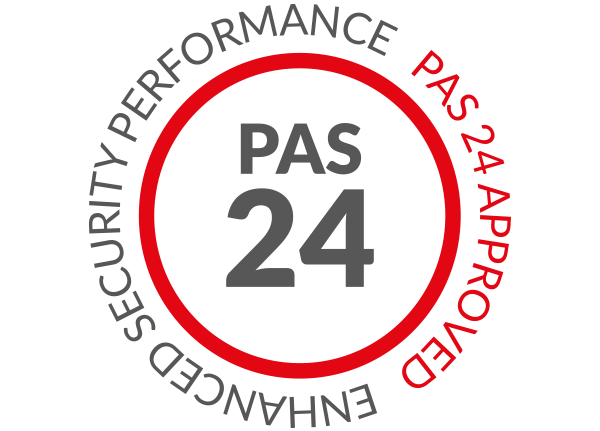 Not only does this ensure they offer an exceptional degree of security, it also means that the security will remain consistent across the whole frame. You won’t have to worry about any weak spots compromising your peace of mind or the safety of your home. These doors can be tailored to suit a full spectrum of home styles, including anything from grandeur or stately homes, to Georgian, Victorian and through to the present day. This means that we’ll be able to offer you an R9 door that suits your property, available in a wide range of colours to help you bring a bespoke new addition that will serve as more of an extension of your personal tastes..
All of our R9 doors are made bespoke to your specifications, which means they will fit nice and snug into the aperture that you have. In turn, this means that you’ll be able to enjoy maximum standards of performance without the potential of leaks or draughts. Further to this, you’ll be able to choose from a wide range of hardware options to help you bring a personal touch to the details. Visit our online quoting engine to get a free, instant and competitive Residence 9 doors quote. Our modern tool follows a simple step by step process that enables you to tailor your price to your specifications. In turn, this means that we’ll be able to make things as cost-effective as possible. Alternatively, you can get in touch with us via our online contact form to speak to a member of our friendly team. We’ll be able to offer you a quote this way, or we can answer any questions that you have regarding our doors, prices or any of our other products. 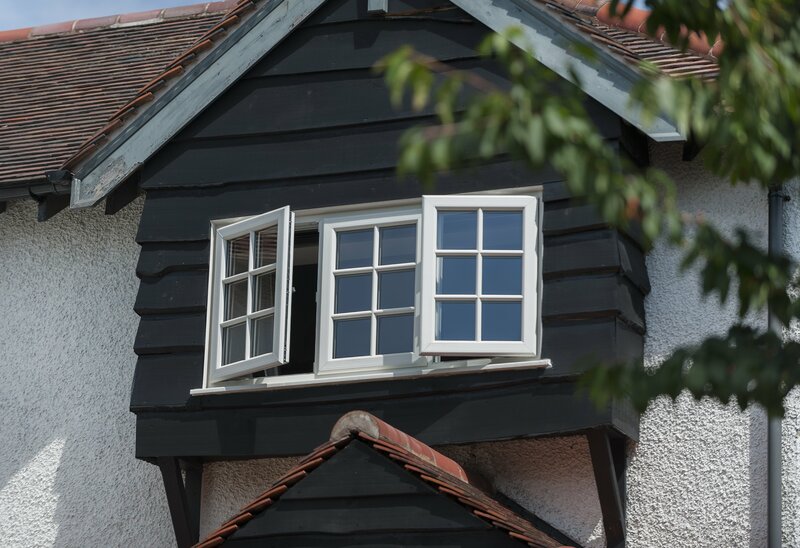 Our Residence 9 (R9) doors comprise a manufacturing process that replicates that of traditional timber joinery, allowing you to capture a traditional look. Although timber in their appearance, our R9 doors require very little maintenance. This means that you won’t have to sand or paint them over the years. To complete their beautiful look, our R9 doors feature a flush sash design. This means that the door panel sits within the frame for a beautiful finish. We pride ourselves on our product quality, which is why our R9 doors undergo a hand finishing process to ensure they always look their best for your home. 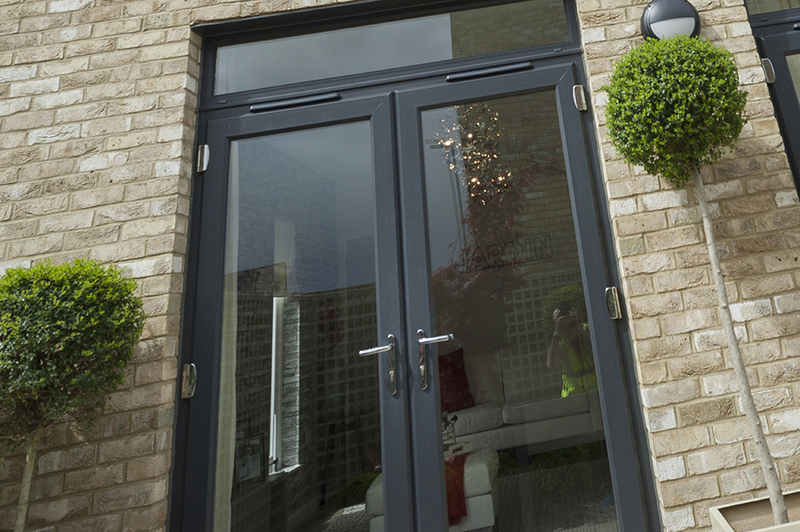 R9 doors feature a glass bonded design, which works to increase the overall strength of the door frame. This is then enhanced with high security locks. 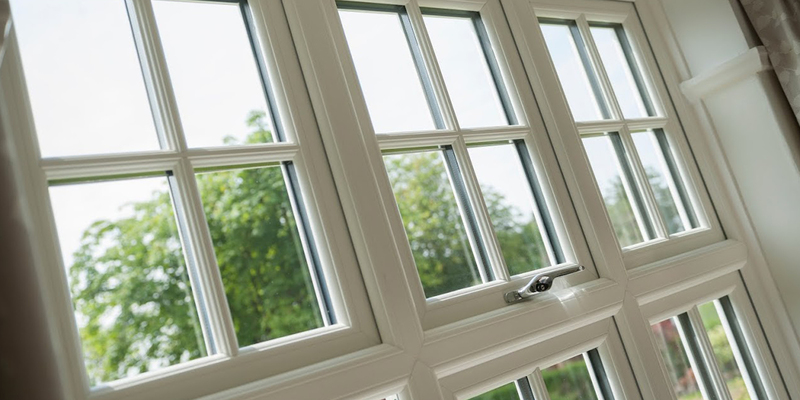 The 9 chamber design used across our R9 range allows them to achieve modern standards of thermal efficiency, security and durability. Are Residence 9 Doors Outdated? Residence 9 doors intelligently conceal cutting-edge performance behind a traditional appearance, offering the best in function and form. Are Residence 9 Doors Made of Wood? 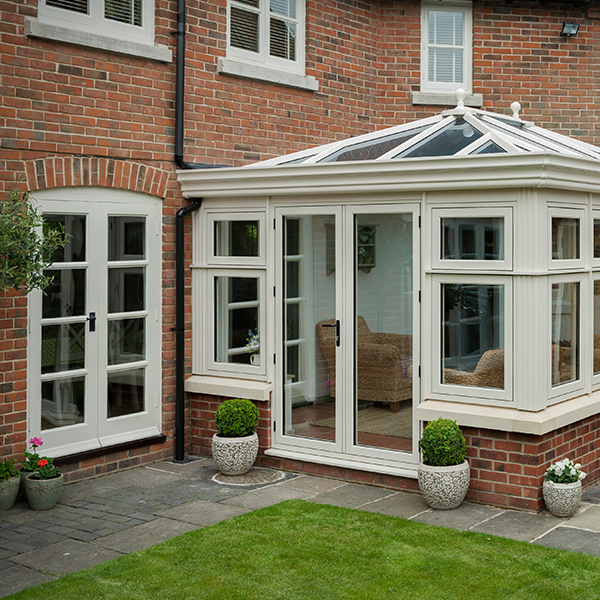 Residence 9 doors are manufactured using premium grade uPVC, offering impressive structural integrity and low maintenance requirements. How Do Residence 9 Doors Open? Residence 9 doors can be installed to open inwards or outwards, depending on the space that you have or your specifications.